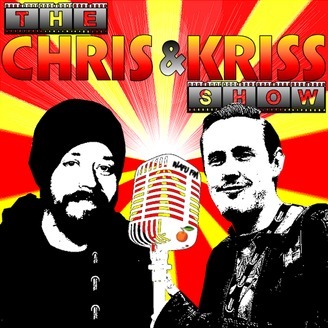 The Chris & Kriss Show is a UK based weekly movie podcast, covering all kinds of genres [with monthly themes]. Plus bonus shows now and then. HTTP://WWW.WAFUFM.COM. Star Trek "month..." continues finally with a look at Star Trek VI. Plus the usual round up of news and what we've been watching lately. Enjoy! 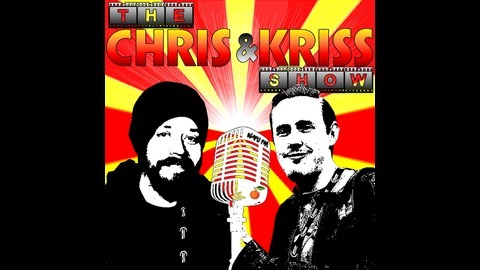 EP 156 - Jazz! Razzmatazz! Pazzazz!